Schulte’s has provided support to community groups across the Lockyer Valley for many years. 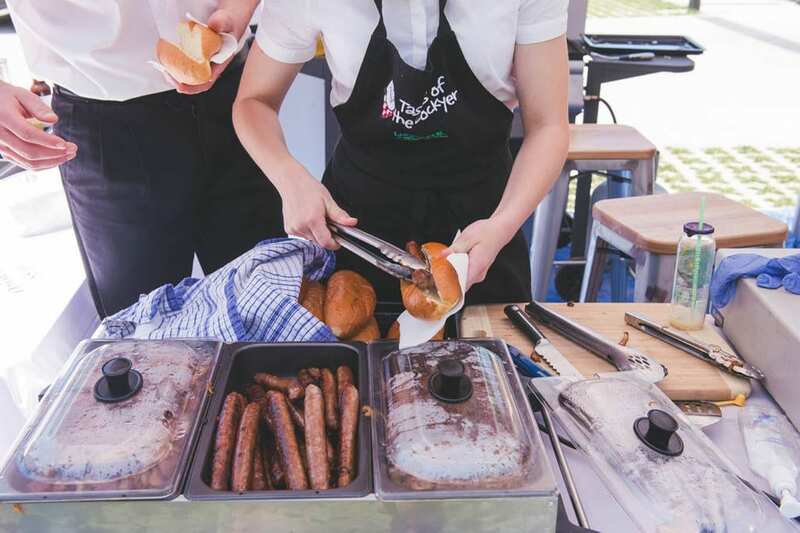 During the floods of January 2011 we donated over 300 rings of mettwurst to emergency services and raised over $12,000 for community recovery for the Lockyer Valley and surrounding districts. If you are a registered community group we offer a range of areas where we can help. 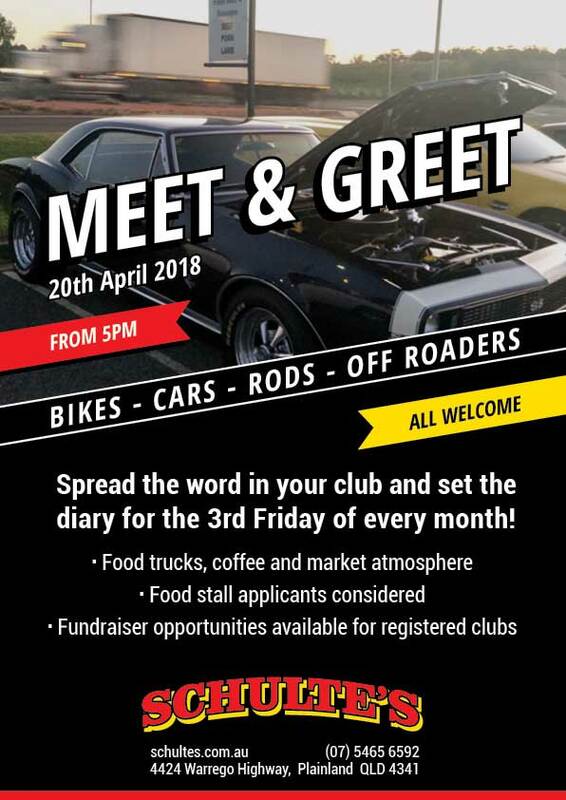 The 3rd Friday of every month – all welcome! Food trucks, coffee and market atmosphere. Food stall applicants considered. Fund raiser opportunities are avail for available for registered clubs.